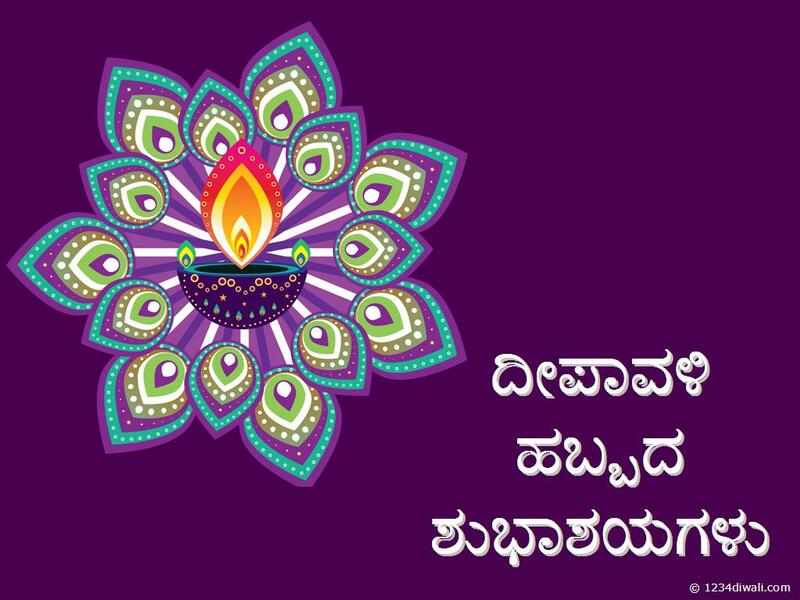 Come let us celebrate Deepavali and Rajoystva with friends and family. 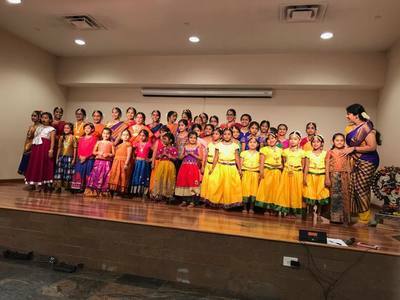 There will be a cultural program from Kasturi kids and adults. This Deepavali we have Nartnam Academy of Dance school Cleveland performance. See you all Sunday the November 18th. 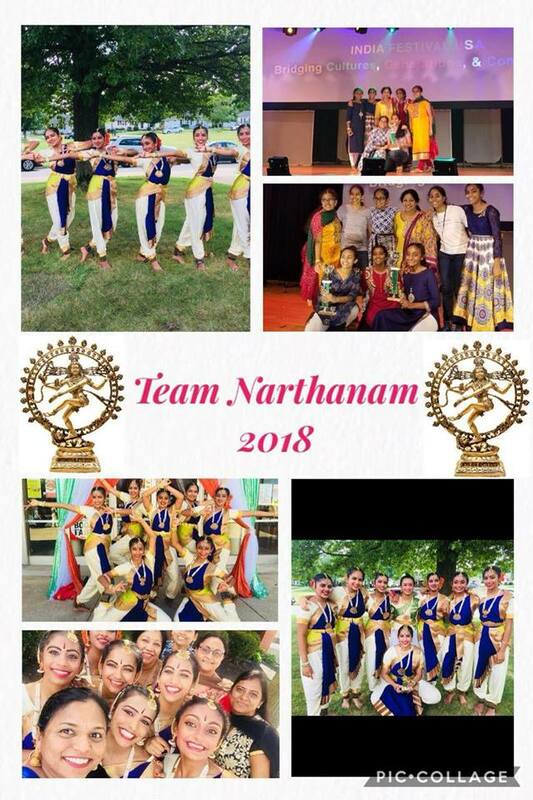 For Kasturi Deepavali celebrations we will have students from Nartanam Academy of Dance School performance. Please come and encourage the students. These students have put in lots of dedication and effort to learn the dance. They also won in India Fest for people choice and judge choice awards. 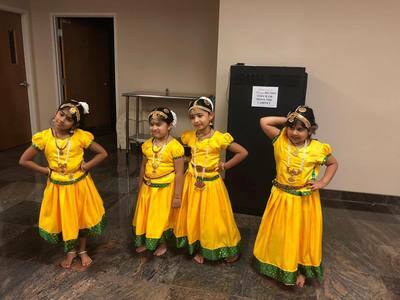 It will be a treat to the eyes to see them perform.